Prospective buyers of our new energy-efficient homes in Whitleigh have taken a sneak peek at them. 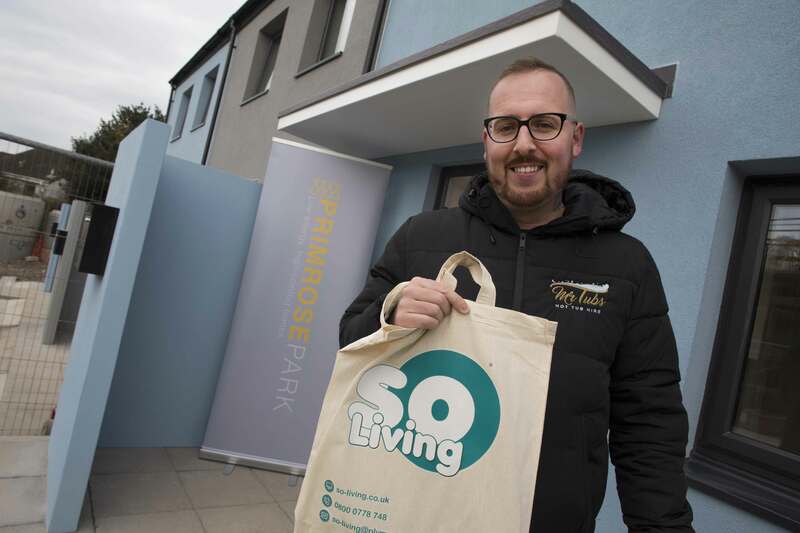 Visitors looked around the home at Primrose Park to experience what life in a Passivhaus home will be like. Passivhaus is an energy standard with excellent thermal performance, meaning bills are extremely low. The first phase of homes – four two bed terraced properties – are due for completion in January. The next phase will include three bedroomed houses. 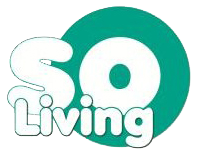 Tracey White, Sales and Marketing Manager for SO Living, said: “We had quite a few people through the door – families, couples, some who had already reserved a plot and some who just wanted to find out a bit more about it. “We explained more about what it’s like to live in a Passivhaus home. Ben Kerswell and his family are moving into one of the homes and visited the site on Saturday to see the development. “The kids go to school locally so we didn’t want to move too far. As well as the four homes for shared ownership sale, the first phase includes 19 homes for affordable rent through our parent company Plymouth Community Homes. When the scheme is complete, 23 homes will be available for shared ownership sale and 49 for affordable rent.